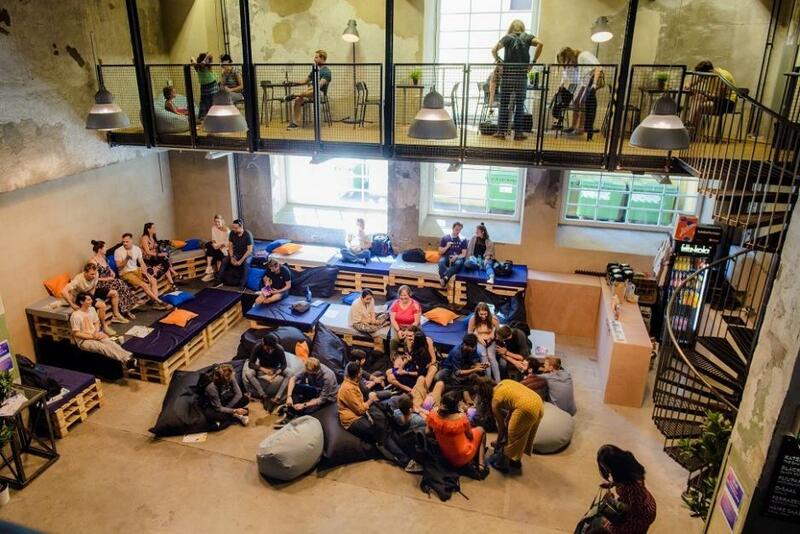 Estonian World visited the Mindvalley University’s Tallinn session and spoke with some of the attendees to find out more about the programme that calls itself “a tribe of changemakers”. The Estonian capital is crowded with tourists every summer from May to September, but one may have noticed that during the last month there was an influx of an incredibly positive international crowd in Tallinn. People from all over the world were taking part in the Mindvalley University in Tallinn, from 28 June to 22 July. Mindvalley is an international education and technology company concentrated on personal growth, with clients from all over the world and founded by Vishen Lakhiani from Malaysia. 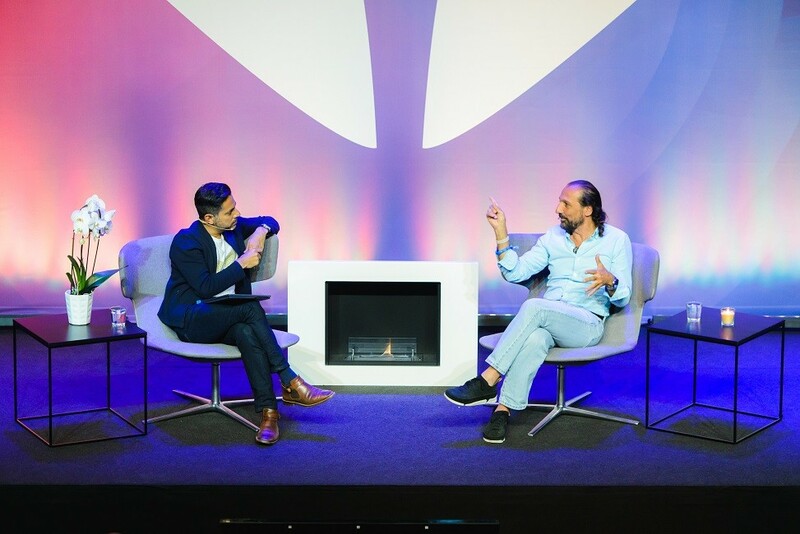 Lakhiani is closely connected to Estonia through his wife, Kristina Mänd-Lakhiani, and chose Tallinn to host the Mindvalley University this summer. 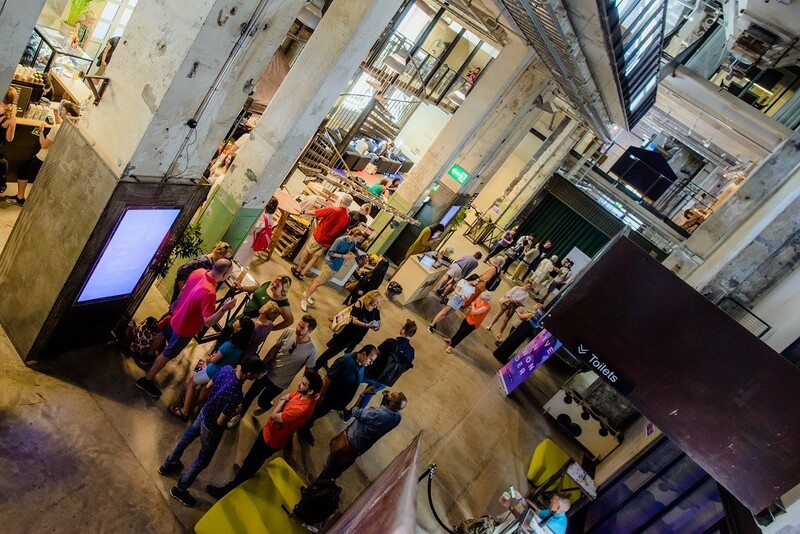 All events took part at the Kultuurikatel, a hub in the middle of the city that also hosted all events for the Estonian presidency of the Council of the European Union in the second half of 2017. Mindvalley calls itself a tribe of changemakers and has come up with the namesake university to teach people various skills, offering them an ecosystem of workshops, seminars and talks from international experts. The speakers in Tallinn included Marisa Peer, an internationally known therapist, speaker and author; Jim Kwik, an expert in speed-reading, memory improvement and optimal brain performance; Nassim Haramein, who explores physics, mathematics, geometry, cosmology, quantum mechanics, biology, chemistry, anthropology and ancient civilisations; Sri Sri Ravi Shankar, an Indian spiritual leader; Ben Greenfield, a professional athlete, nutritionist and biohacker – to name a few. 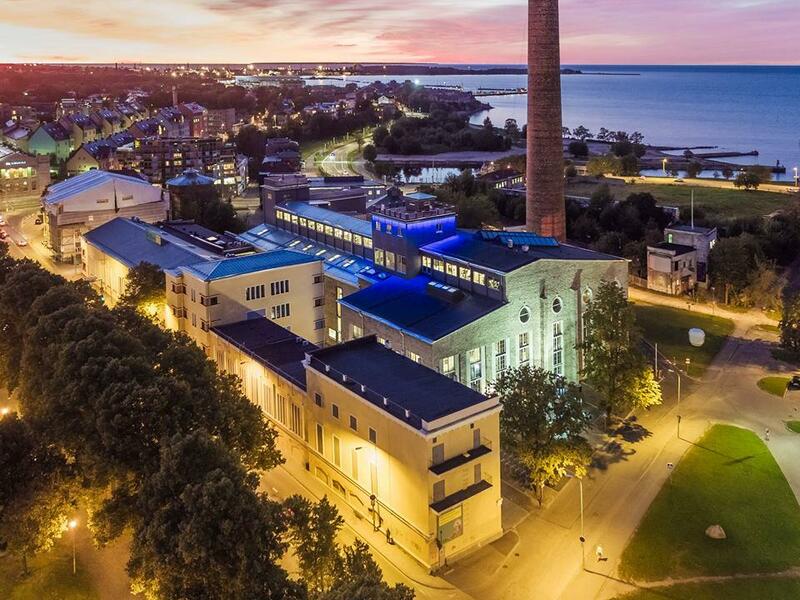 In Tallinn, Mindvalley also introduced a “startup day”, during which founders of successful startups shared their experiences on how they got started – and tried to find an answer to the question why Estonia has the highest number of startups per capita. As for any successful event, it is not only made up of the performers, but also the people who are taking part in it and absorbing the offered wisdom. Estonian World met a few of them on the spot to investigate what this event meant for them and how they got started. First thing to notice was, there was a lot of hugging going on during the event, and none of the interviews held or the new acquaintances made ended without a hug. Irina Gavriliu from Romania had recently graduated from university and decided to focus on self-development and self-awareness to find out what she wanted from life, instead of doing what the society thought she should do. As any graduate, she would like to figure out where she fits in and what her vision and passions are. “Mindvalley University reminds you that you are capable of anything – in case you have forgotten,” she said. She was not short of words to describe her time in Tallinn in general – she was amazed how well everyone spoke English, the general vibe of talent and young people full of energy. “The Old Town is, of course, lovely, and the city is very clean, but I also feel that everyone has been most warm and welcoming. Tallinn feels like home after all this time here,” she noted. Ingrida Klassen from Lithuania is the master developer of the BrainRx – a global brain training programme – in the Baltic region. Furthermore, she is also a proud mother of four. Daniel also found the surroundings beautiful and the local people nice and authentic. “I honestly cannot understand why Estonians sell themselves as these cold and introvert people, you are definitely not!” he added, laughing. Cover: A session at the Mindvalley University in Tallinn. Images by Karen Harms and Estonian World.